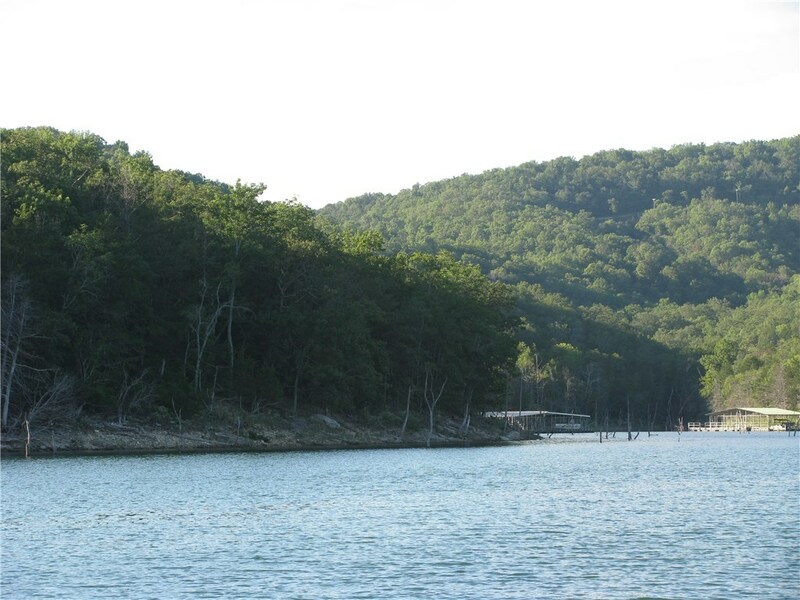 Slate Gap - Section 3 RD, Garfield, AR.| MLS# 1008716 | Garfield Beaver Lakefront and Resort Homes for Sale and Northwest Arkansas homes representing buyers and home sellers for all of your real estate needs. Free MLS property search. 33+/- Beautiful acres on Beaver Lake. Build your dream home. Lake views from select settings. Total acreage available is 114.88. See MLS 1008176. Property is in 1 large parcel. See also MLS 1008713, 1008715 for additional possible subdivided parcels. A new survey will be required to accurately subdivide. See section 3 on parcel map attached.